Friendly efficient reception staff. Cleanliness of room. Room upgrade for birthday celebration! Breakfast service was a bit on the slow side. Beautiful decor. Friendly and helpful staff. Knowledgeable of the surrounding area. Gorgeous Facility. Top Notch. Check in was fast! Especially since we had such a large group! 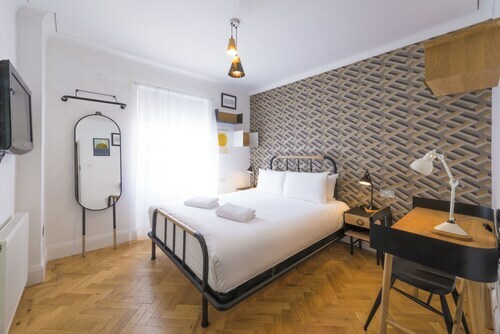 Location close to Kings Cross Station and availability for all amenities, especially for tourists, is a big plus for this hotel. 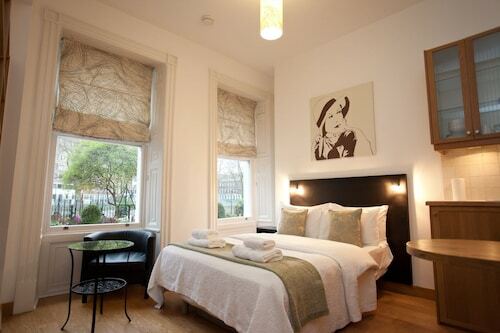 Easy walking distance from St Pancras and Kings Cross. Handy to Kings Cross/St Pancras. Just across the road from Kings Cross St Pancras, making it easy to get around and out of London. Where to Stay in Kings Cross St. Pancras? Choose from 202 Kings Cross St. Pancras hotels right here at Expedia.com.au. Regardless of your budget or preferred style of accommodation, there is a hotel or motel to meet your fancy. 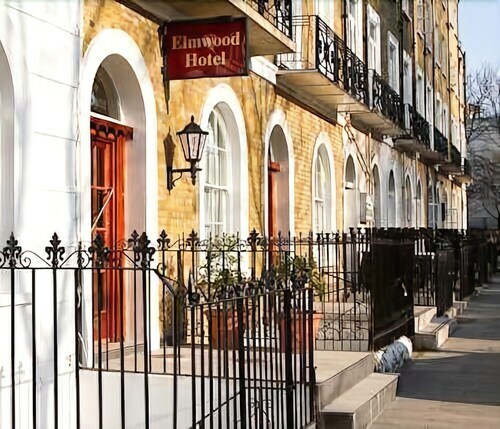 When you book cheap hotels in Kings Cross St. Pancras, London here on Expedia.com.au, you are always going to find the best price.